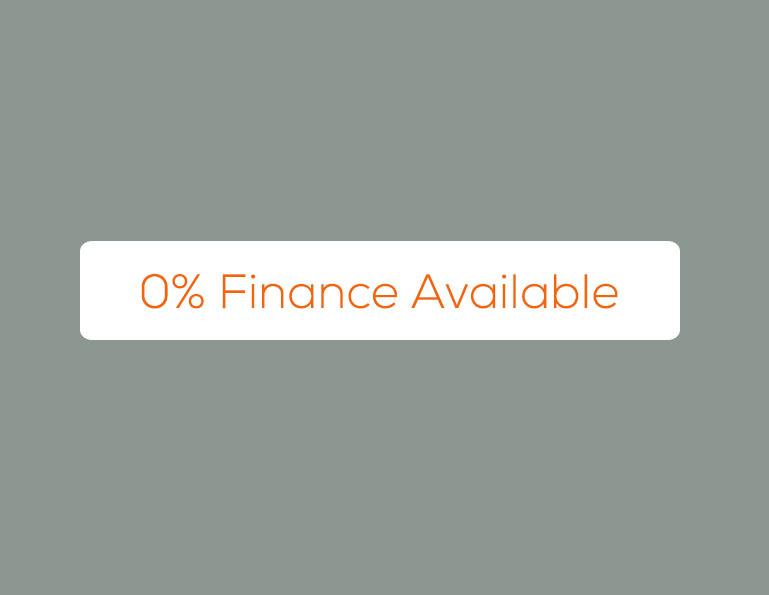 Thinking of choosing 0% finance? Here at The Maitland Clinic we understand that not everyone is in a position to pay for the surgical cost in one lump sum. Therefore you will be interested to hear that we now offer 0% finance over 6,9 and 12 months. Deposits can be as little as 10% (subject to loan amount) and to a maximum of 50%. Finance is a great way to spread the cost of your FUE, FUT hair transplant procedure. To make it easy we’ve teamed up with Divido whose smart technology lets you apply for and complete the loan application quickly and entirely online. The quick application form should take no more than a couple of minutes to complete and you’ll receive an instant decision. Easy! We offer a range of interest-free finance options to help you spread the cost of your purchase over 6, 9 and 12 months. The value of the loan needs to be over £500 and you can choose a deposit of up to 50% of the value of the procedure. Your application will be assessed based on eligibility, credit history and affordability and Divido will let you know the outcome in just a few seconds. It’s important to know that when applying for finance a hard credit check is made which is recorded on your credit file. Once approved, Divido will let you know who the lender is and provide with their full contact details. You then just need to digitally sign your credit agreement, pay your deposit and we will be in contact to confirm your procedure booking.